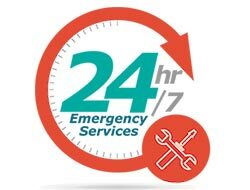 Having a reliable locksmith service on call is not just convenient, but can also save you from big trouble when a lock-related emergency strikes in the middle of the night. 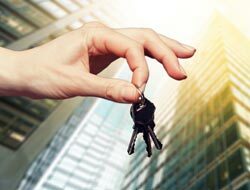 Denver CO Locksmith is a professional 24-hour emergency locksmith in Denver, CO area that you can turn to in case you need expert locksmith help in a short span of time, be it morning or the middle of the night. 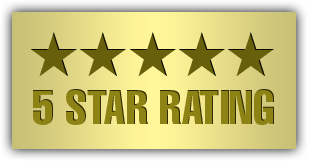 Our service is well-known, affordable, and trustworthy. 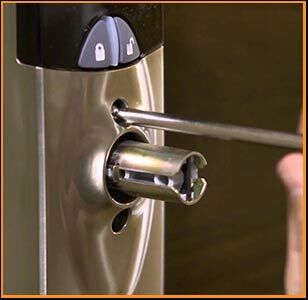 Looking for an economical and professional locksmith service that is available 24/7? Call us now on 303-357-7672 !